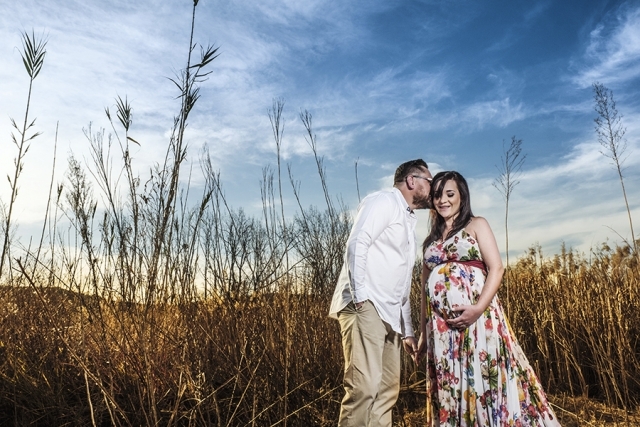 Maternity shoots in Johannesburg South…. I think you can get creative with any shoot, and with most shoots you can really find the pretty visual element. With this shoot we were lucky to get some amazing clouds, and the area gave us some texture to work with, which just added something rugged, though beautiful. These are wonderful previous clients of mine, and I was very happy for them when they too, were pregnant with their first little girl together. Being from the South of Johannesburg, we opted for the Rietvlei Zoo Farm, which has interesting areas all year round, at this point it just happened to be a bit drier, so the yellow grass made for such an interesting look. 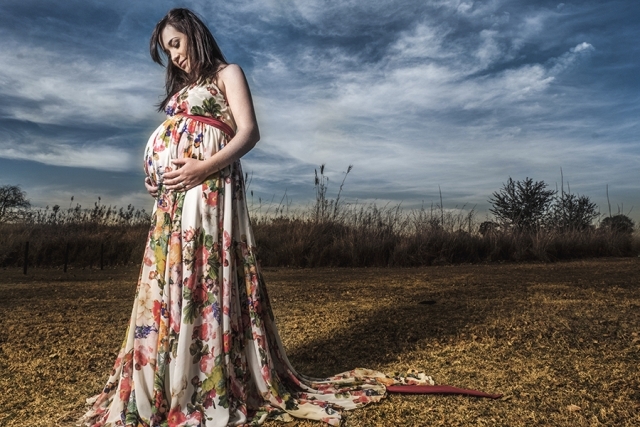 The beautiful mommy-to-be hired her lovely dress from supplier Silver Swallow, by fashion designer Jana Meintjies. 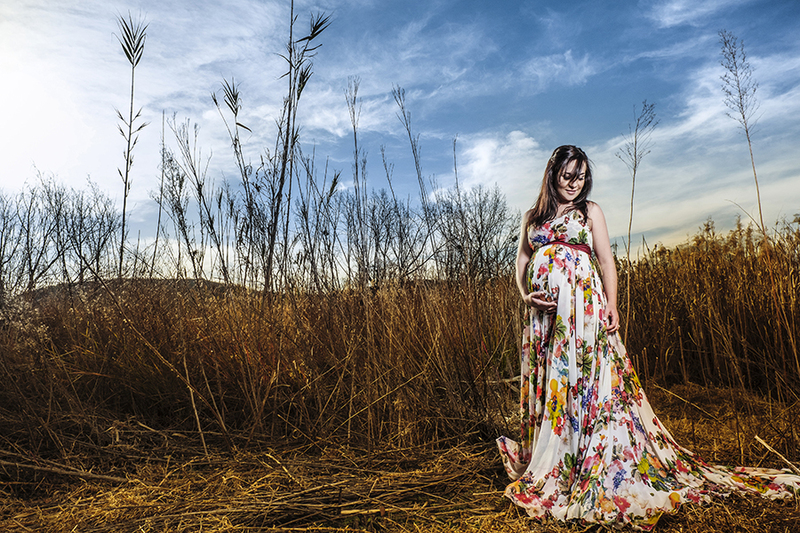 Jana makes bespoke dresses for all kinds of purposes and she hires various dresses out for photoshoots. One can surely check her out online, and on her Silver Swallow Instagram account. 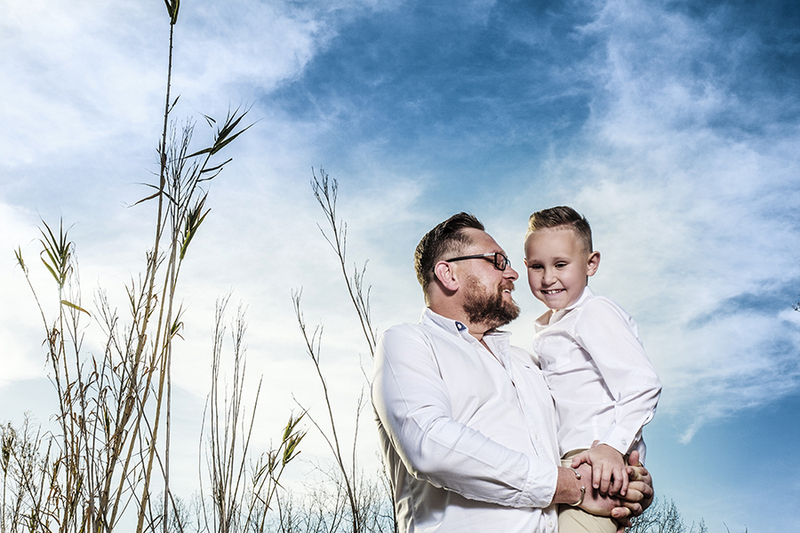 We had a beautiful session together late in the afternoon, and used the stunning light and clouds to our advantage. When the baby comes, it turns your whole world around, everything you used to know is suddenly now to be handled differently, and a baby makes for it being beautifully chaotic, even though it’s worth it. 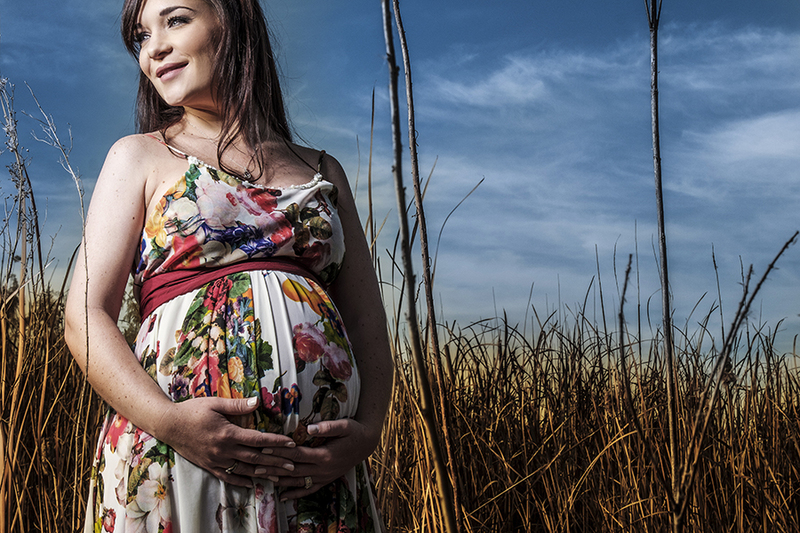 The newborn shoot can’t really be done outside, even if the weather is warm, usually we do it inside, but that is why the maternity shoot is so much fun to do outside. It’s a lovely fun prospect, and it makes out as part of the memento’s you get to keep that are precious as you go on your journey. When baby comes it’s a whole new dynamic, and something else to look forward to.